Well.. you wanted it. You begged for it. You pleaded with the movie gods for it. 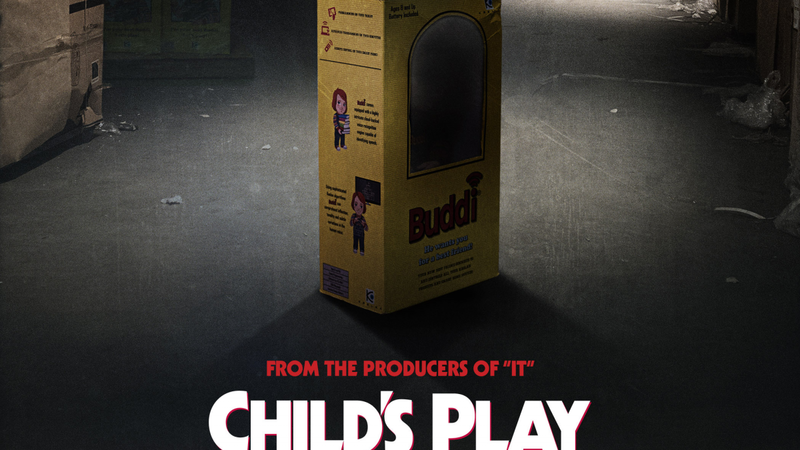 And now… now it’s here: the highly anticipated (🤷🏾‍♂️) trailer for the very necessary CHILD’S PLAY remake. Directed by Lars Klevberg and starring Aubrey Plaza and Brian Tyree Henry, the story mostly mirror’s the original plot about a mother gives her son a toy doll for his birthday, unaware of its more sinister nature. Series creator Don Mancini has no involvement with this remake as he’s continuing the original series with an upcoming SYFY TV-spinoff series. The new trailer hardly shows Chucky but it does show the mayhem that ensues with the relaunch of the Buddi dolls. Once key scene leads me to believe this may become a new Christmas classic. Who knew? Take a look at the trailer below and let me know what you think. Same here. The trailer was too short and didn’t really convey the tone of the movie. Yes! The trailer could have been alot creepier but sadly it was not.